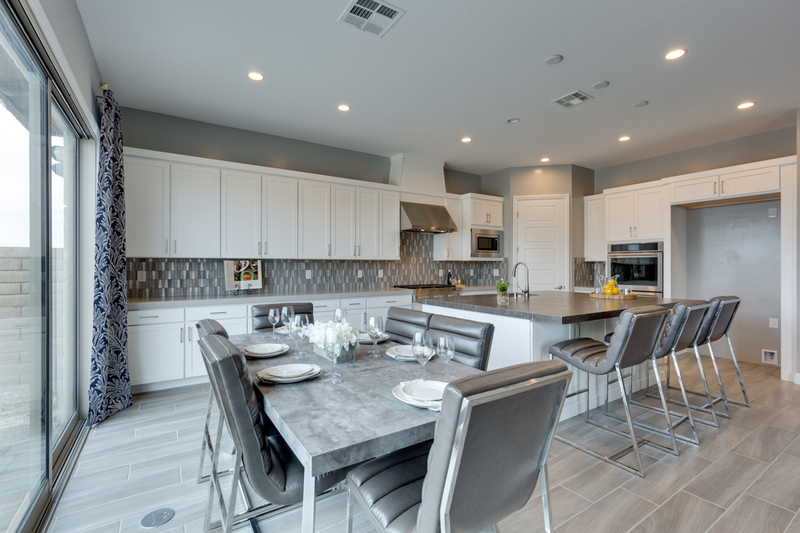 The basics of a property – walls, flooring, countertops, appliances, plumbing & lighting fixtures, all set the stage for the best first impression. Let us make recommendations for potential repairs and improvements that will help you maximize your profit. Home owners who have not already selected a real estate professional may choose from our Preferred Agents to list and market their home with staging, professional photography, video drone marketing and more. 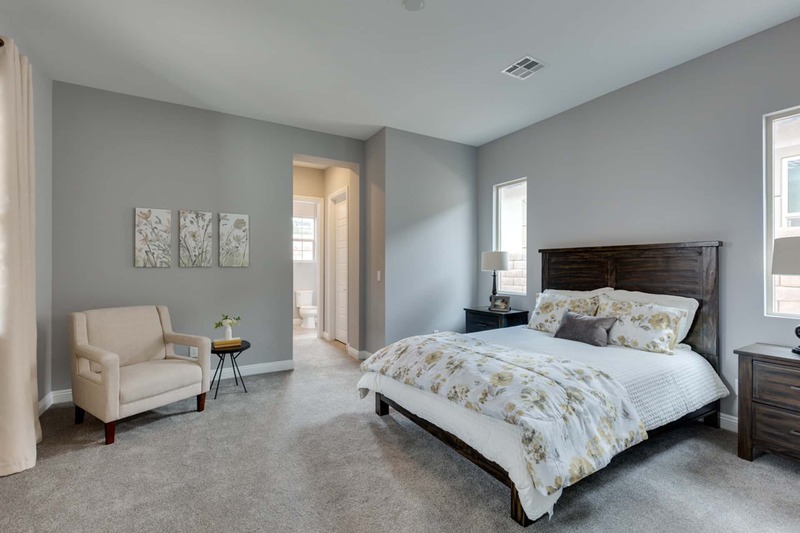 Staged To Sell is proud to offer full professional home staging packages customized to the seller’s target market and the home’s design style. While many staging companies simply set up some rented furniture in a home, Staged To Sell takes a “Model Home” approach. We create an unique design plan for each property, selecting color schemes and streamlined, cohesive decor that appeals to your individualized target market base. 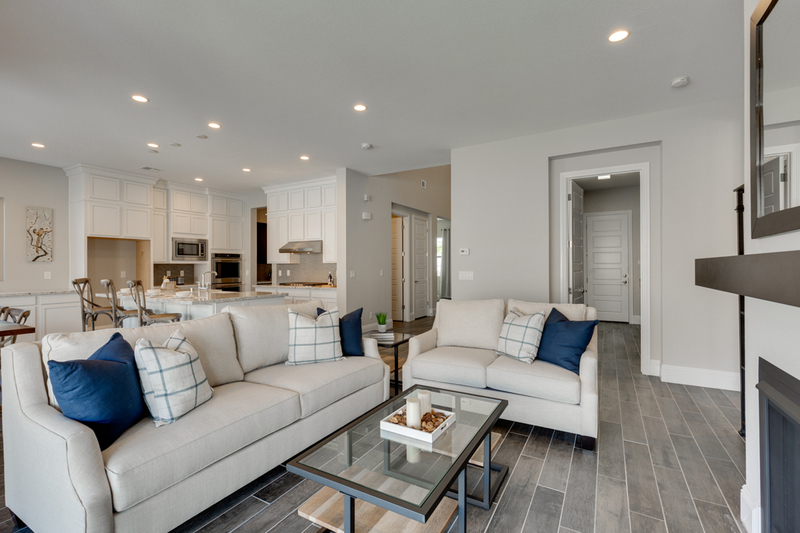 Staging plans are focused on design selections that will photograph beautifully and make your property memorable and stand out from other homes on the market. We are fully staffed and own all of our own inventory, delivery trucks, etc to handle all of our clients very quickly and efficiently. Many times we can schedule a Property Preview/Consultation the very next day. 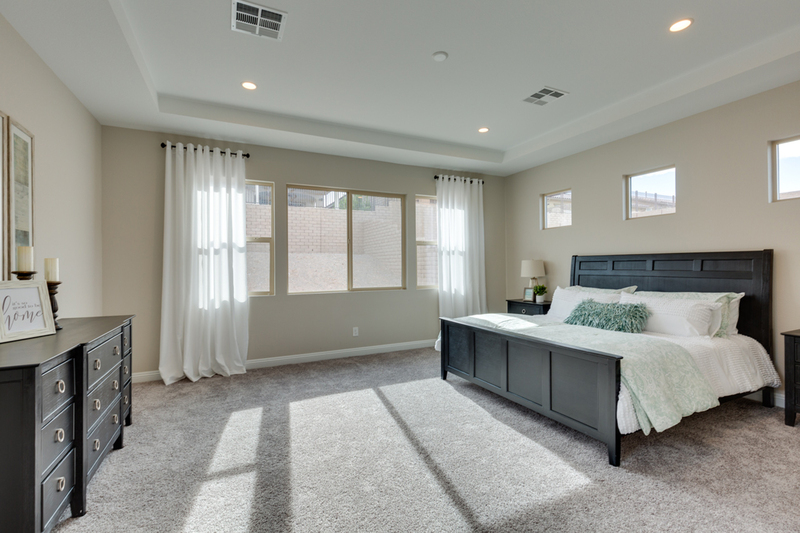 In most cases, we can have you staged and on the market within days. There are numerous professionals involved with each property staging. This results in gorgeous, buyer-targeted designs with tens of thousands of dollars of inventory displayed in each property. We visit the home and identify any areas of concerns and starting putting our design notes together, take measurements and discuss any repairs or improvements that need to be done prior to staging. We create design plan which is created based on your target buyer, home style, and price point. 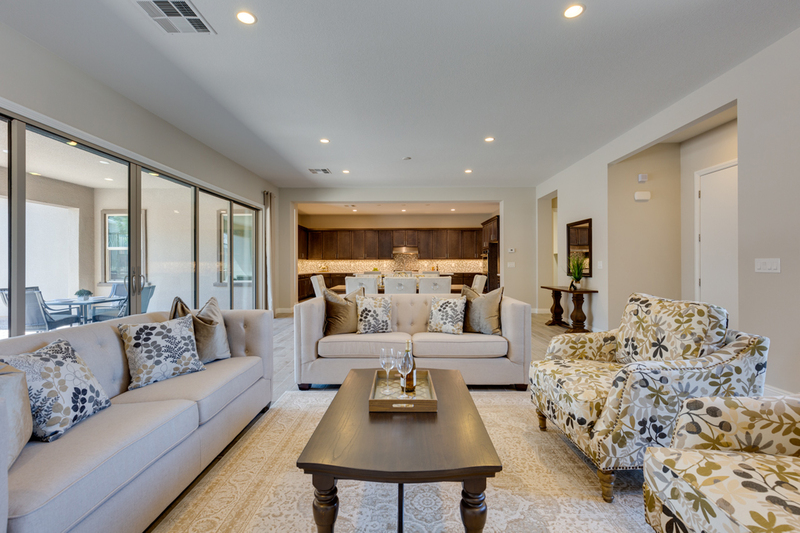 Our team installs our staging plan and prepares the home for the professional photography and video to be shot. Professional photography and video is prepared and the home is ready to be listed. We follow up and see how your listing is doing, and remind you of the date your renewal or destage notice is due. We pick up the items when the home sells after a successful appraisal or at the end of your contract. We just received an offer and I must say, the staging made the difference! Worked quickly and efficiently with amazing results, great team. Turned the house into a stylish home with offers within days of being listed. I highly recommend Leah Soares from Staged to Sell. She is a consummate professional who knows how to stage a home to sell in the highly competitive Las Vegas market. She is fast, efficient and trustworthy. If you have a home to sell, and want top dollar, I can unequivocally say your 'go to gal' is Leah. Sold for over asking price! Staged To Sell was wonderful to work with. Not only did Leah and her Team do a great job staging our house, but she gave us advice on what she believed would make our house sell the quickest, by making it completely move in ready. We had two offers in the first day and sold for over asking price on our house! The FIRST buyer who looked at our home - bought it! You gotta choose LEAH with Staged To Sell! First - she is seasoned. She knows how to use her staging portion of business to get the MOST for your home. TRUST me...staging DOES make a difference! 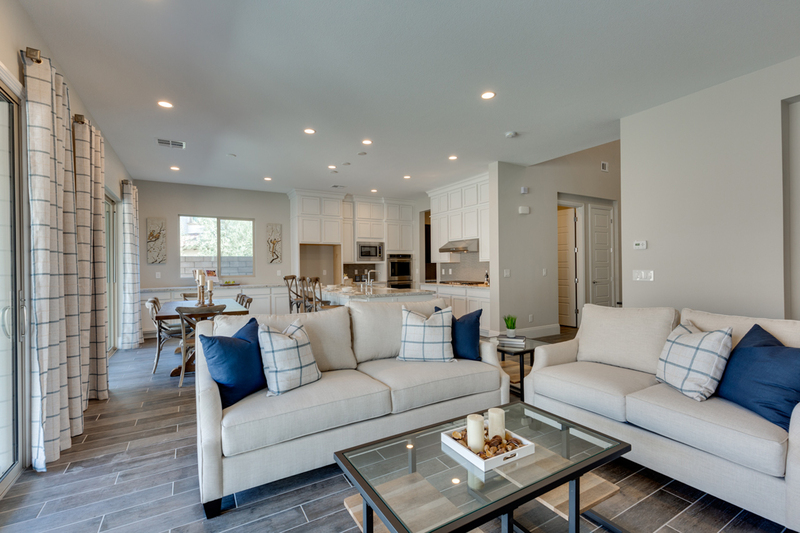 (have you ever been in a model home and said "i want mine to look just like this!). The FIRST buyer who looked at our home - bought it! We moved our furniture out and she gave the house a complete make-over - including flowers in our empty planters! 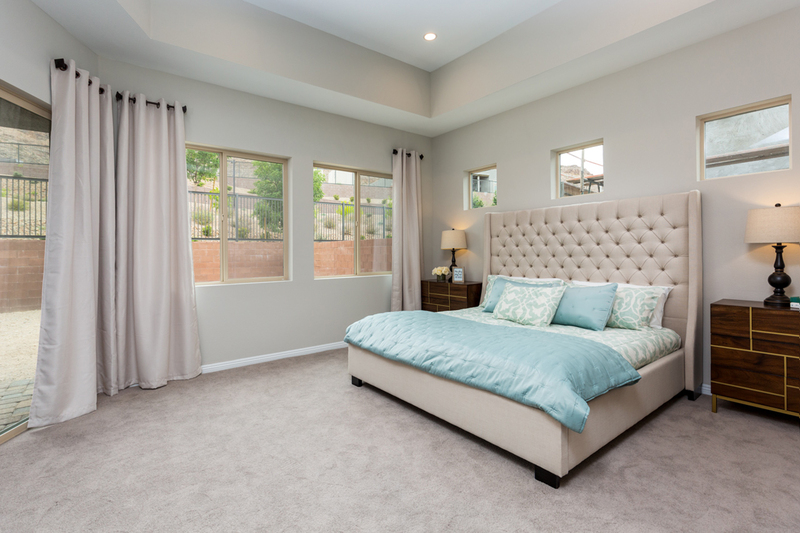 This is THE Home Staging Professional you want to have on your side. We listed our home at a very aggressive price and had high hopes of getting close to that price in a quick amount of time. Within a week our home was completely staged and made available to the public. When I first saw the finished product, the first thing I thought was “this is how we should have had it designed for us while we lived here for the last several years!” It was exactly how we should have personally enjoyed our home. The home sold in less than 2 weeks and for $25,000 more than what the other homes in our community sold for. Our home had been listed for over 5 months with zero offers prior to hiring Staged to Sell. In less than one week our property was improved with the changes that were suggested and the entire home was staged inside and out. 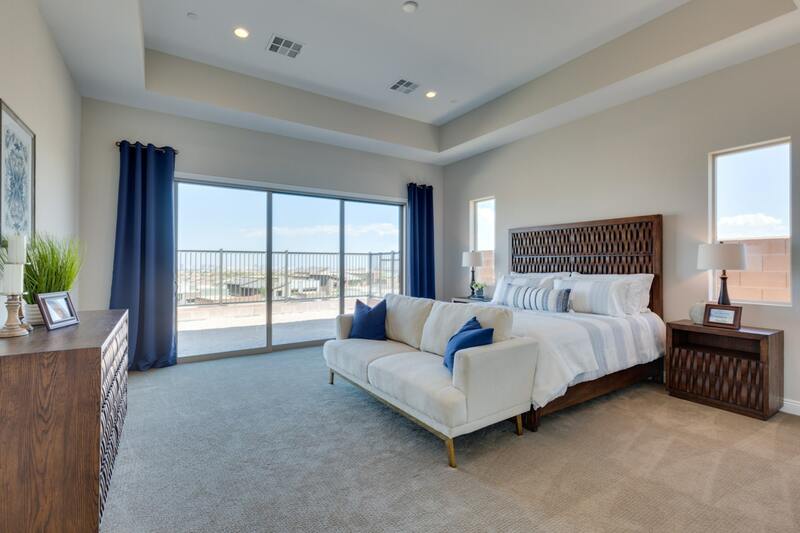 The very next day, Realty Investments of Nevada did an Open House and visitors that viewed our home that day made a Cash offer very close to our asking price the following Monday. 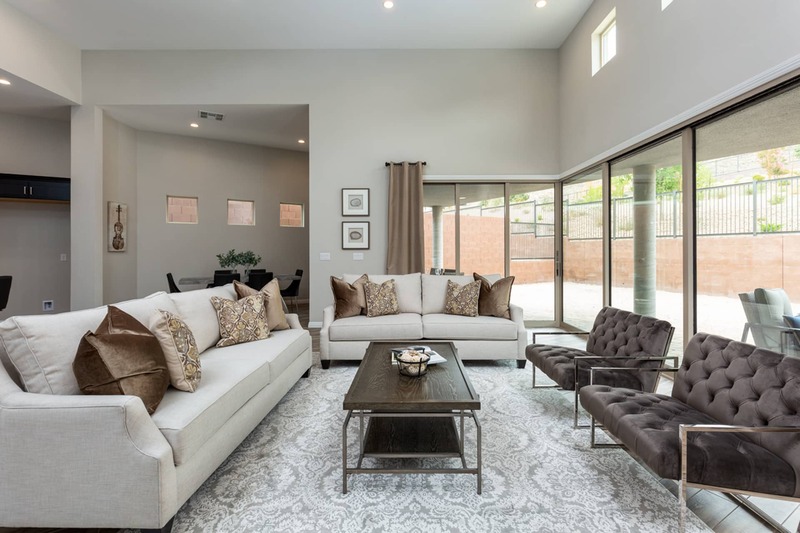 My husband and I were very pleased with the results of the home staging and the professional services from everyone on the Staged to Sell and Realty Investments of Nevada Teams. When I saw my home after Leah and her Team staged it, I was literally speechless. We had our home listed for many, many months before we hired Leah and her Team to stage it. We had never received even one offer. Within days of the staging being complete and being re-listed on the market, we had a full price Cash offer and were closed in less than 30 days. The entire process was so easy!